Regular, scheduled maintenance of Intruder Alarm systems, CCTV and Fire Detection systems is highly recommended. Fire detection, intruder and access systems often require regular scheduled maintenance in order to comply with insurance policy terms and conditions. 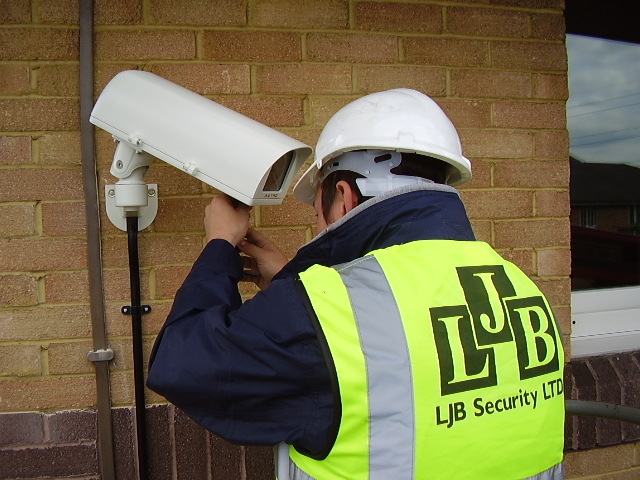 LJB Security undertakes scheduled or one-off maintenance for most security systems across the UK, including systems installed by other security companies. LJB offers both one-off servicing and scheduled alarm system maintenance visits depending on the nature and specification of the system installed. We will work on systems previously instaleld by others as well as our own installations. 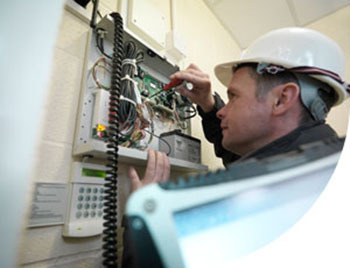 During the maintenance inspection, our engineers will undertake a thorough visual inspection of all major components of the system, detectors, remote signalling equipment, wiring and connections as well as testing power supply and battery charging rates. A test is performed on manually oeprated devices such as panic buttons and all bells sirens and speakers are inspected, tested. Adjustments and lubrication of bell boxes is carried out where appropriate. We provide maintenance and repair services for most types of CCTV systems. Our maintenance service includes visual inspections of all system components including visible wiring and connections, CCTV control equipment, monitors, DVR, Mulitplex, VCR or other recording equipment. Recording and playback quality is checked. Cameras are checked and cleaned, both the lenses and the housings, and lenses refocussed for optimum field of view. 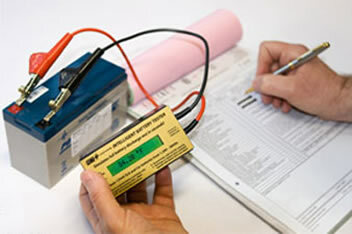 If remote signalling and remote transmission equipment are fitted, the oepration of these sytems is also checked. Our in-built email notification system sends a quick link to the person that signs off the visit as complete to view the report the instant the engineer in the field submits the report providing fast and effective communication between the engineer, our control office and the client.